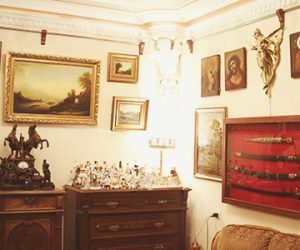 Before leaving our city you should capture your very own piece of Gyumri. 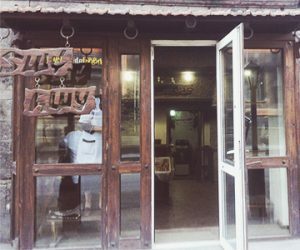 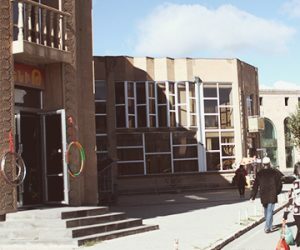 Gyumri’s shops offer you a wide range of options. 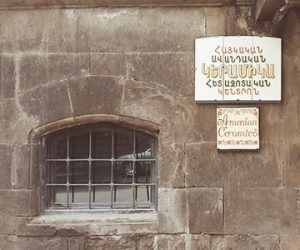 It can be a stunning paiting, a nice magnet, an embroidery, the symbol of Gyumri mushurba, pottery created by the masters of the city, a typical armenian drink or a tasty treat. 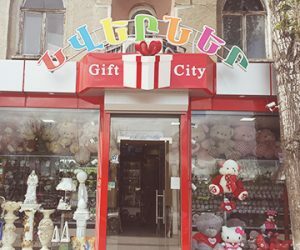 Near the city square you can find many souvenir shops. 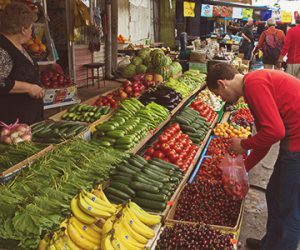 There you can also find the open market where farmers sell fresh and organic fruit and vegetables. 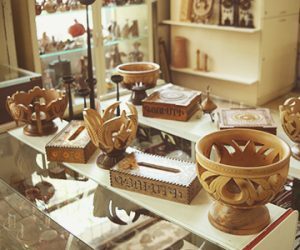 These are the perfect shops for finding a gift for a friend or family or for something to take home with you and remind you of your amazing holiday in Gyumri.